we’re switching up our prices to help you save. and our 2-year price of $28.50 gets you a 3-year subscription! That’s ONE FREE YEAR if you sign up for one of our multi-year subscriptions today. The opposite of what you were expecting? 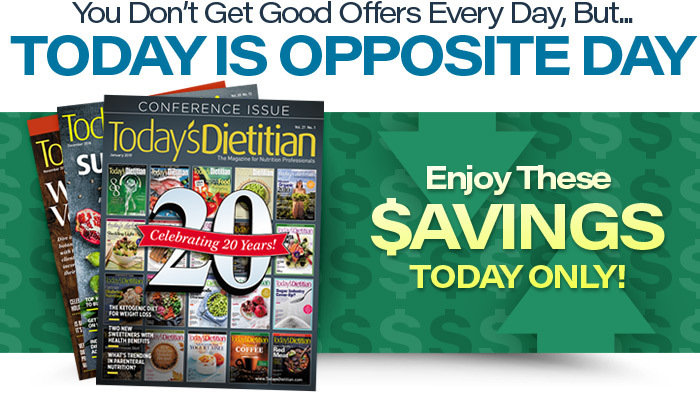 Enjoy these surprise Opposite Day savings today! For print subscriptions in Canada or outside the US, please e-mail or call for pricing.